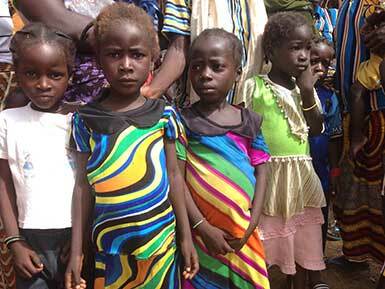 Transform Burkina provides life saving and life giving health services at the Berhanie health centre. The centre serves over 120,000 people who live in one of the ‘informal settlements’ on the edge of the capital Ouagadougou. The Bethanie centre offers care, diagnosis and treatment to all who seek it and our project aims to improve the facilities and offer support to the staff working there.